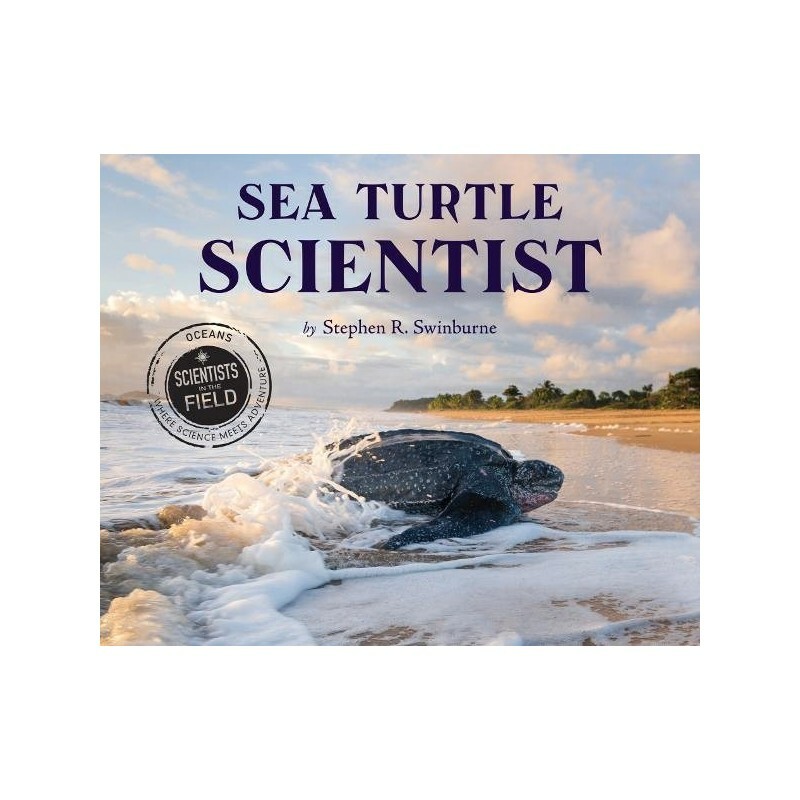 Join the renowned author and photographer Steve Swinburne on a journey through history to learn how sea turtles came to be endangered, and what scientists like Kimberly are doing to save them. 80 pages. 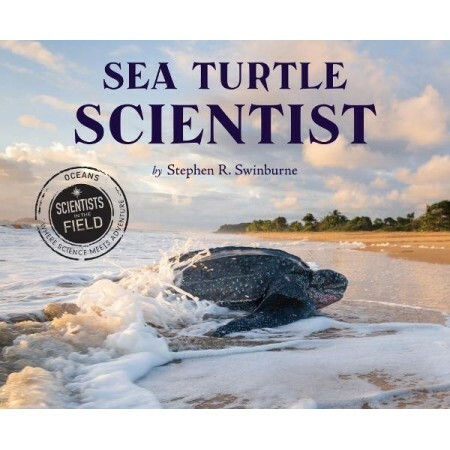 Dr. Kimberly Stetwart, also known as the Turtle Lady of St. Kitts, is already waiting at midnight when an 800-pound leatherback sea turtle crawls out of the Caribbean surf and onto the sandy beach. The mother turtle has a vital job to do: dig a nest in which she will lay eggs that will hatch into part of the next generation of leatherbacks. With only one in a thousand of the eggs for this critically endangered species resulting in an adult sea turtle, the odds are stacked against her and her offspring. Written and photographed by Stephen R. Swinburne. Paperback. 80 pages. 28cm x 23cm.